Pro Era and Cinematic Music Group signed MC, Nyck Caution, is taking to the road this summer for the Smokers Club Nation-Wide Tour. Nyck will be performing with Cam’ron, The Underachievers, G Herbo, Smoke, DZA and more. The tour is set to make stops in Los Angeles, Dallas, Chicago, Boston, New York City and more. You won’t want to miss this incredible show! 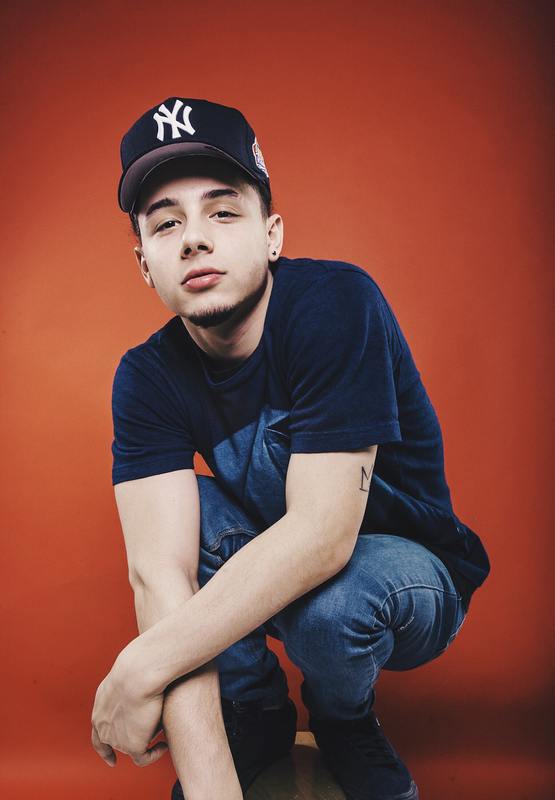 21-year-old rapper Nyck Caution grew up in Brooklyn's Mill Basin neighborhood. Caution picked up rapping as a hobby, with Eminem and 8 Mile in particular a main influence. Caution began recording at a local studio in Mill Basin when a chance performance at a friend’s show at the Knitting Factory put him on the radar of Capital STEEZ The two began working together as juniors at Edward R Murrow high School and, after STEEZ and Joey put together Pro Era the following year, Nyck Caution signed on with the buzzing crew. As Pro Era continues expanding, Caution has released a slew of projects including 2011’s "The Pursuit Vol.1," "22" in early 2016 and is now looking to the horizons to release his third mixtape project "Disguise The Limit." "I used to just rap on the song, do everything I could do and then the song was over," says Caution. “[Now] I can really express myself in different ways other than rapping. And then it’s just growing and experiencing different things.